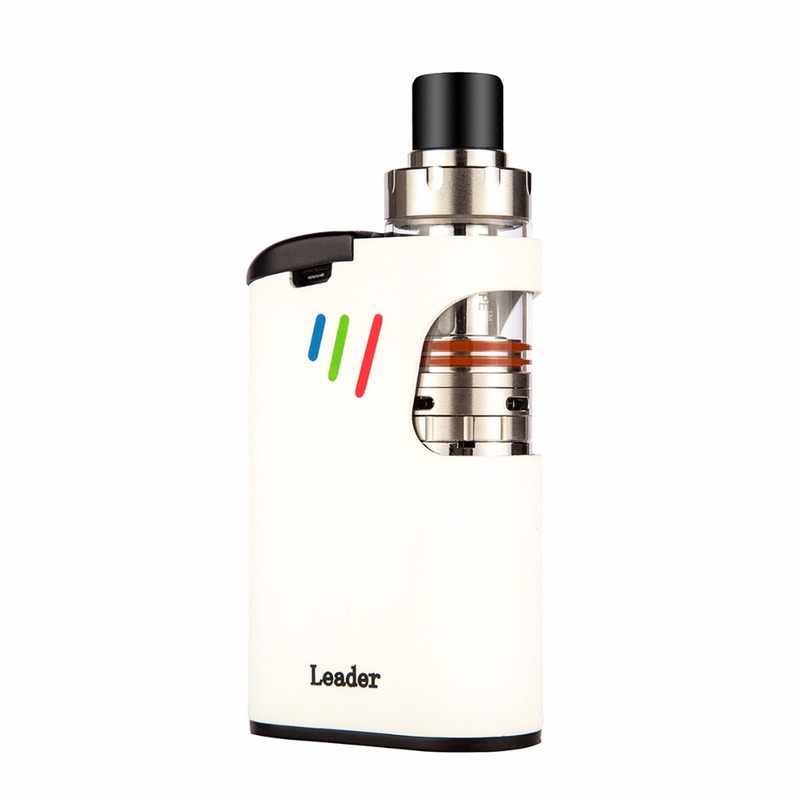 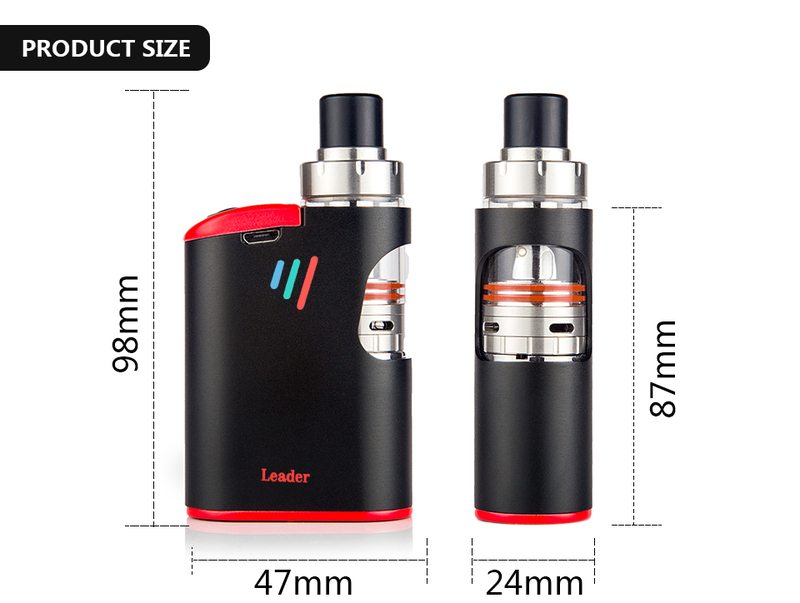 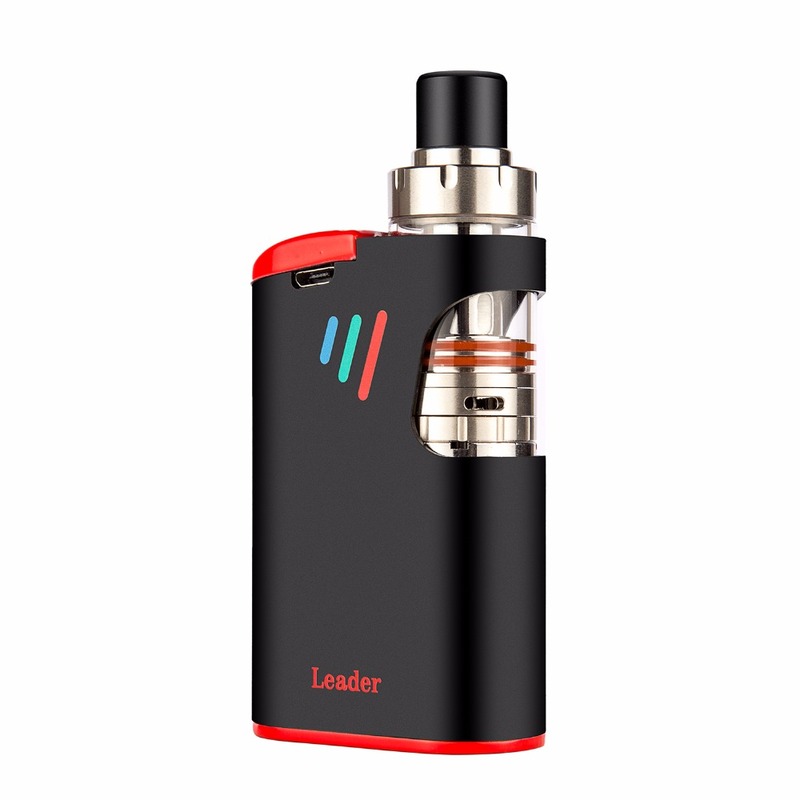 1, The leader has four colors, bright colors, unique style, feel very good. 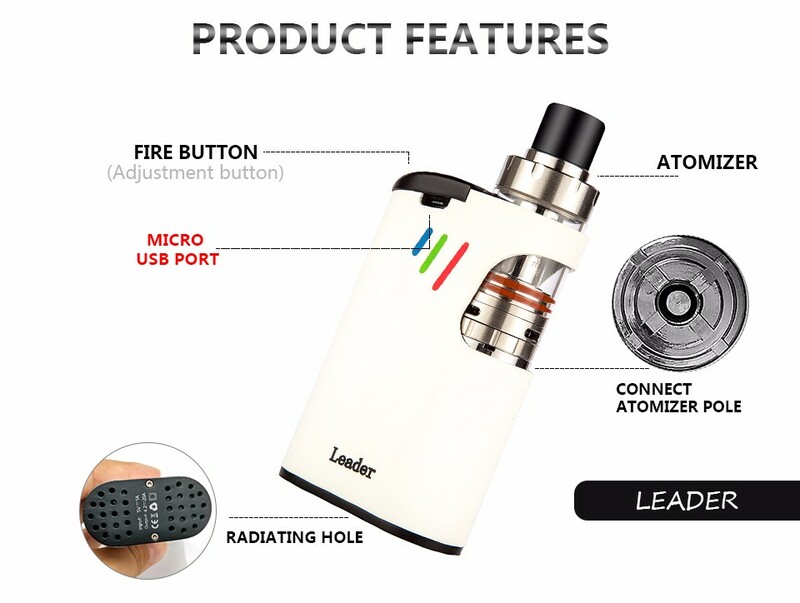 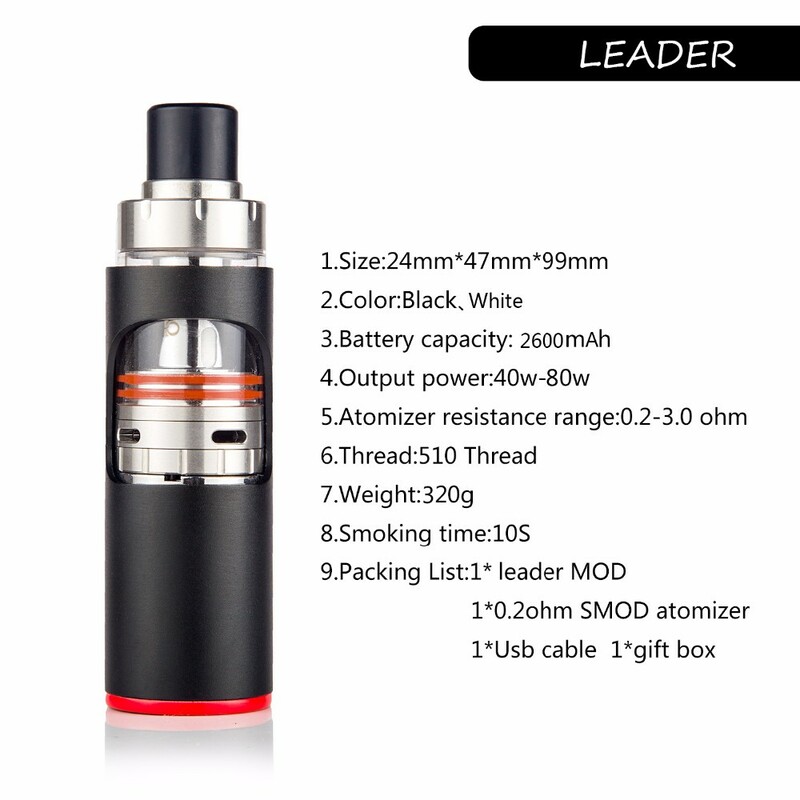 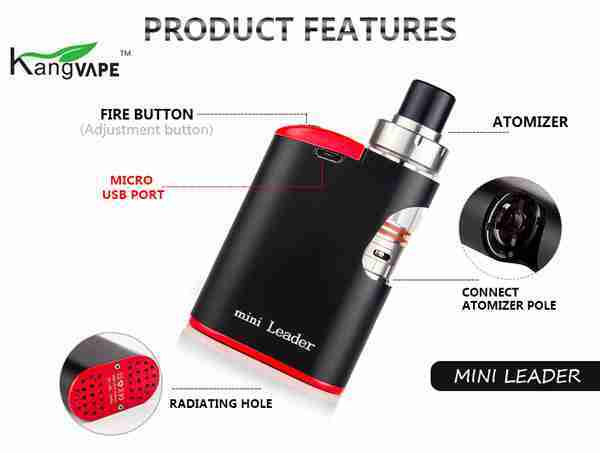 2, Suit with a diameter of mini 0.2ohm, SMOD 22mm of the atomizer, taste good, smoke; you can also connect the resistance within the scope of the RDA or RTA atomizer, enjoy the body bring feel of smoking. 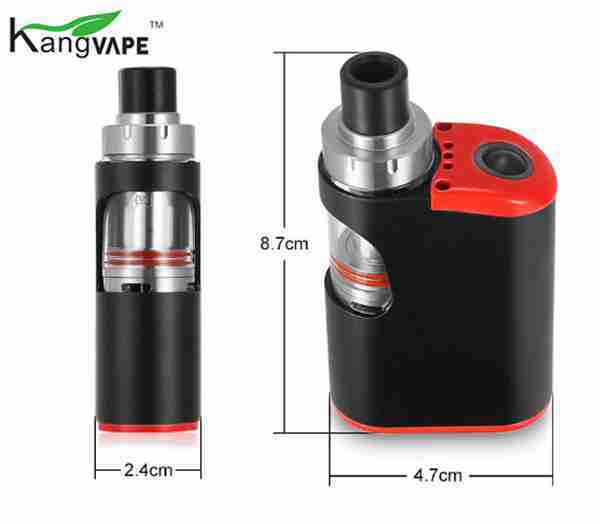 3 Foot power output, can be based on personal preferences, simple, fast adjustment of low-grade 40W, or the smoke caused by high-grade 80W. 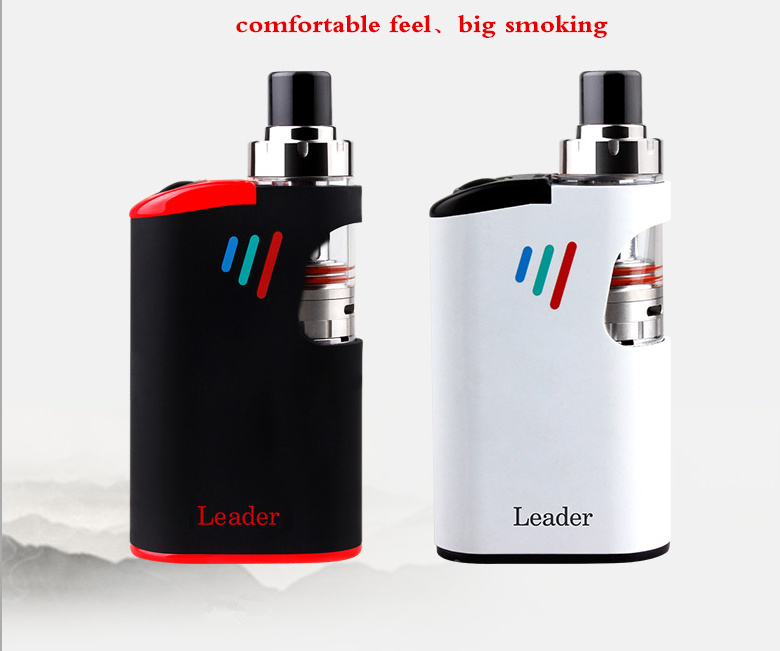 4 Solution with a lithium battery protection function, prevent excessive discharge.